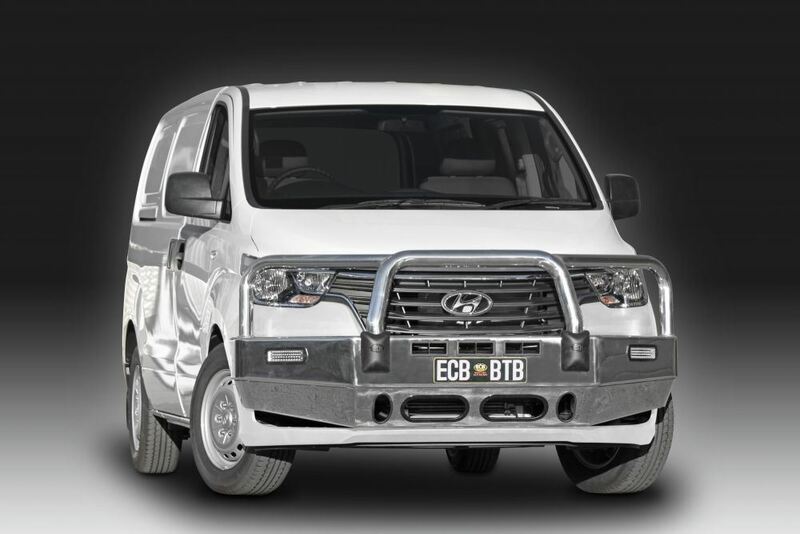 The ECB Polished Bullbar is a great bar. 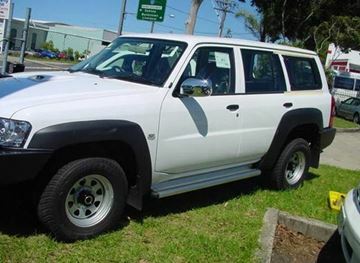 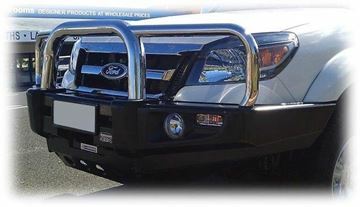 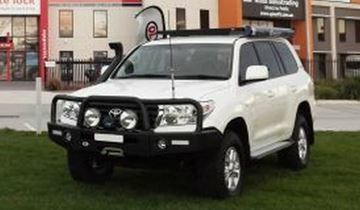 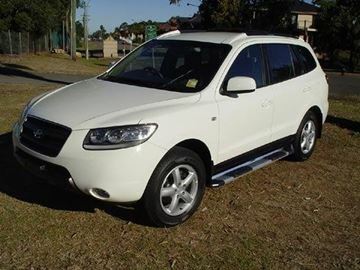 This bullbar is designed and manufactured in Australia. All ECB Bullbars are ADR compliant and airbag compatible.